You'll need to have liability coverage on your vehicle at the time of the disaster, your title and registration for FEMA (1800-621-3362) to pay. If you have full coverage you must file with your insurance company first. If you're under mandatory evacuation... Call FEMA and register... You will get up to 2 months of rental assistance at the fair market value of your area. 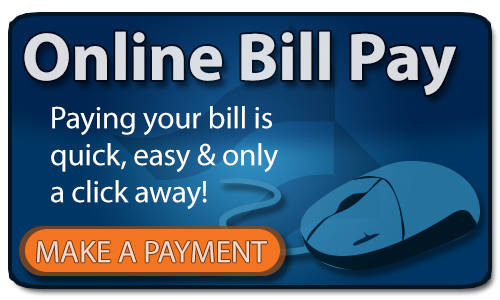 If you have bills you are behind in or if you have some coming due you can call them EVERY COMPANY is pushing back due dates & some are even credited full months of service if you're in Houston or surrounding areas. Call your light companies, phone companies, cable companies, etc and ask them for extensions to give yourself time to come back from this disaster! !